Families fight. And when they do, emotions can make it difficult for everyone to find common ground. If you are involved in a family law dispute, you should consider meeting with an experienced Minnesota family law attorney to discuss your case. An attorney can provide much-needed perspective on the conflict, including your rights should you end up in court before a judge. Your lawyer can also help you understand what steps you need to take to strengthen your case so you obtain a favorable result. At Priest Law Firm, we have extensive experience with many types of family law disputes, such as the ones discussed below. 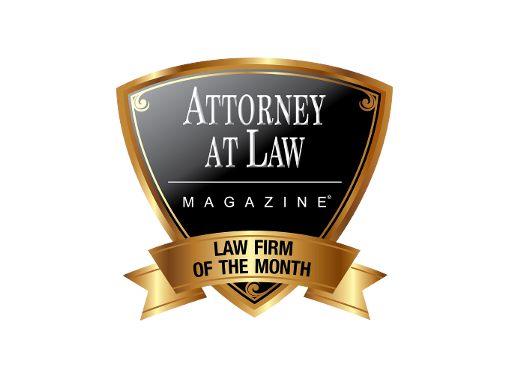 Please contact us to schedule a free, thirty-minute consultation with one of our lawyers. Marriages can break down for a variety of reasons. And, unless you are recently married, you probably have built up a substantial list of assets with your spouse, all of which need to be divided before you can go your separate ways. Alimony and spousal support. This is a sum of money that one spouse pays to his or her ex to help mitigate the economic unfairness of the divorce. Support can be temporary, allowing a spouse to obtain an education and a job, or it can be long-term. Judges have the discretion to award alimony, which means an experienced attorney could be critical to your success at obtaining money. 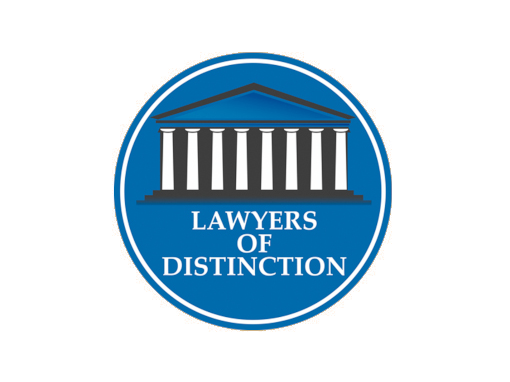 Division of marital property. Anything you obtained while married is presumed to be marital property, which each spouse has a right to upon divorce. Minnesota does not require that marital property be divided 50/50. Instead, the division must be “equitable,” meaning fair. Sometimes, it is fair for our clients to receive more than half of the marital property, but you will need to convince a judge of that fact. Division of marital debts. Joint debts also need to be divided in a way that is fair. We work closely with clients to help them understand for what debts they should avoid taking responsibility. Legal separation. 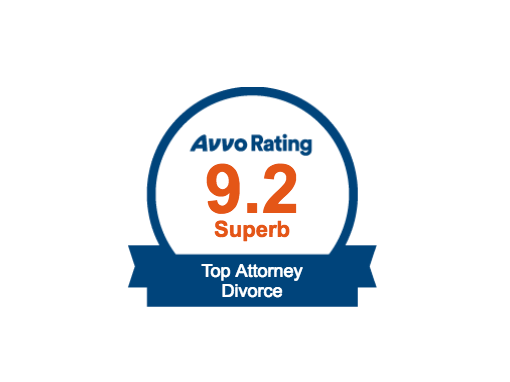 Sometimes, divorce is not the best option for our clients. Instead, a legal separation can help them go their separate ways. Many people avoid divorce because they don’t want to lose vital benefits. Prenuptial agreements. We can also help clients who are preparing to walk down the aisle by preparing a valid prenuptial agreement that will stand up in court if challenged. In a prenuptial agreement, a couple can decide how they will divide property in the event of divorce or how marital property will be distributed when one spouse dies. Divorce and retirement. When divorcing later in life, our clients have less time to amass assets for their retirement. As a result, they need careful guidance about what marital property to request in the divorce. Retirement benefits. Pensions and other retirement plans can (and often are) considered marital property, so your spouse could be entitled to half or more. To divide these retirement accounts properly, you need a Qualified Domestic Relations Order (QDRO), which our firm can handle. No family law dispute is as divisive as child custody. 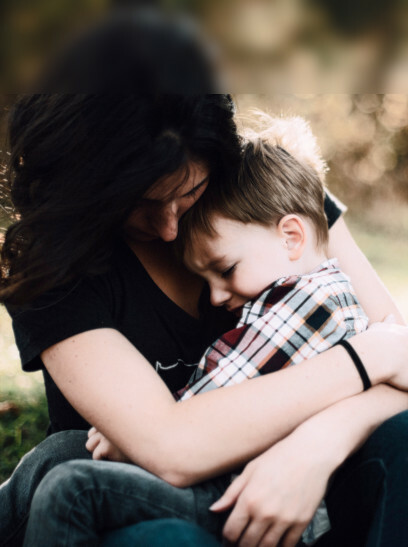 Couples engage in child custody fights most often when divorcing, but sometimes child custody conflicts arise if parents have never married or a man refuses to acknowledge paternity. The parent with legal custody has the power to make decisions for the child regarding medical care, religious upbringing, and education. The parent with physical custody has the power to make daily decisions for the child and control where the child lives. Parents can have joint legal custody or joint physical custody, or both. When it comes to physical custody, however, the child might not spend equal time with both parents. Instead, the child will probably spend more time with one parent during the school year but have extended visitation with the other parent during summer and school vacations. Under the law, a judge can consider any factor that is relevant in addition to those listed above, and no one factor controls the analysis. 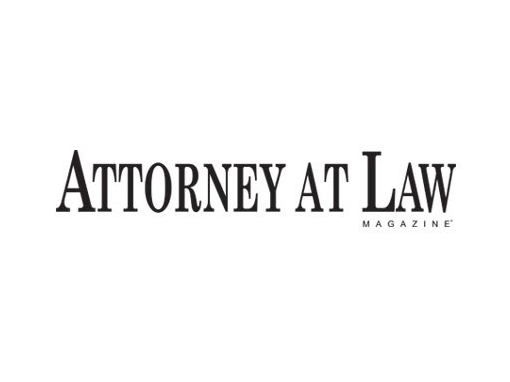 An experienced attorney can help you navigate this complicated area of law. Sometimes, grandparents want to seek custody of their grandchildren. This will be very difficult unless the parents have died or are otherwise unfit, or if the grandparent has acted a de facto custodian by having the children already living with them. Modifying child custody orders is also difficult. There needs to be a substantial change in circumstances before a judge will consider changing custody, which makes it all the more critical that you have the best representation possible when getting divorced. The judge can deviate from the formula amount in certain situations. For example, the child might have extraordinary medical needs, so additional payments are necessary to cover those expenses. 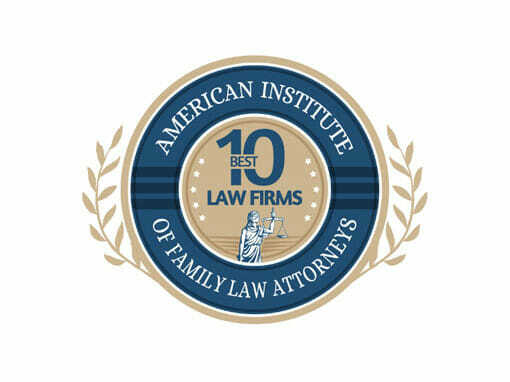 Can I Afford a Family Law Attorney? You might not get the alimony or spousal support to which you are entitled. You might obtain less child support than is necessary, or you could end up paying too much support. You might draft a child custody agreement that is inadequate, leading to conflicts in the future that require expensive mediation or another costly trip to court. When meeting with a lawyer, always discuss his or her fees and how the fee is calculated. You should feel comfortable with the fee and only hire a lawyer whose fees you can afford. 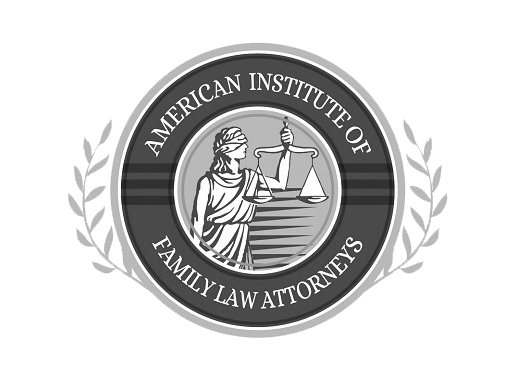 If you see a family law dispute on the horizon, please do not hesitate to contact an experienced attorney for help. The sooner you start building a case on your behalf, the better your chance of obtaining your desired result. 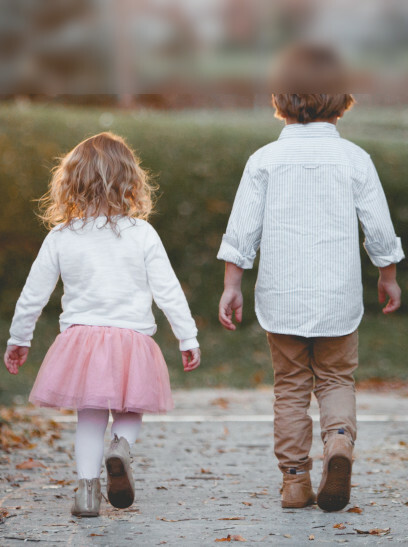 At Priest Law Firm, our experienced family law attorneys have helped many divorcing couples negotiate child custody, child support, and property division issues, among others. Please reach out to us today. We offer a free, 30-minute consultation to anyone who contacts us at 651-294-2023 or completes our online contact form. 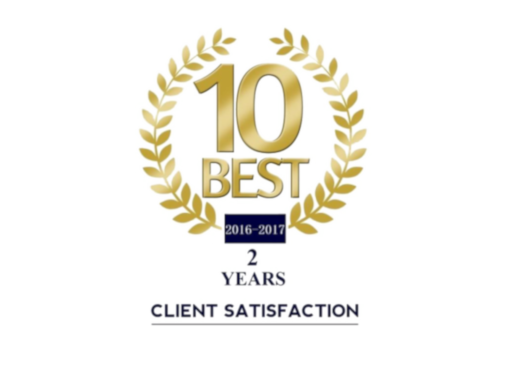 If you would like to schedule a consultation to review your case, please click the button below. 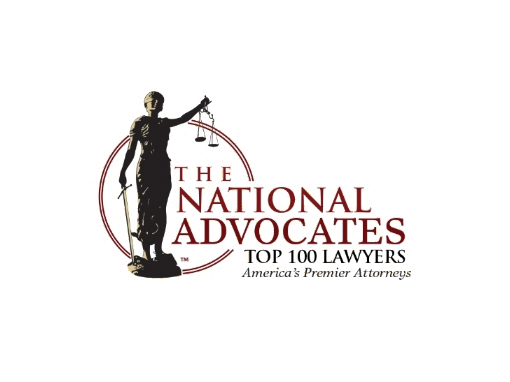 We offer case evaluations to any individual or family that is experiencing family law problems and is looking for solutions.